Dr Thomas specialises in minimally invasive neuromodulation techniques, including spinal cord stimulators, to control pain. While Dr Thomas mainly sees patients with back and neck pain (including sciatica), these advanced neuromodulatory techniques also have a role in the management of abdominal pain, pelvic pain, painful diabetic neuropathy, complex regional pain syndrome (CRPS), headache syndromes, regional pain and peripheral vascular disease. Dr Thomas is a leader in the use of neuromodulation techniques (eg spinal cord stimulators), and is actively involved in teaching these techniques to other doctors as well as enrolling patients in clinical trials. Dr Thomas graduated with distinction form the University of Otago in 1992. 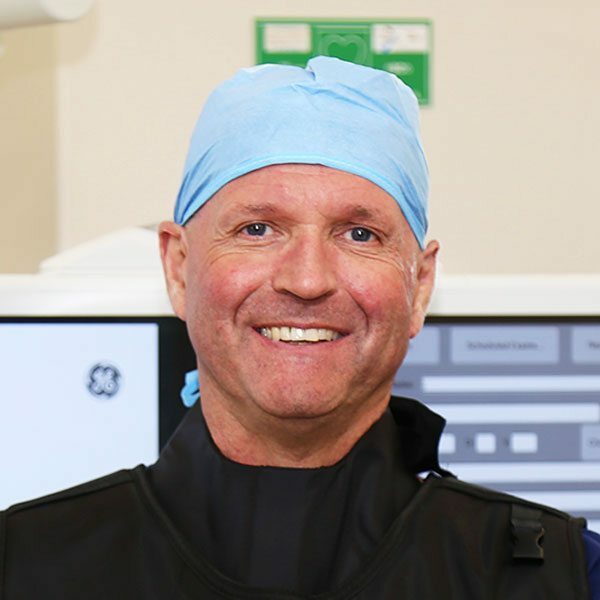 Since training in anaesthesia and pain medicine he has held specialist positions at Wellington Hospital, The Royal Brisbane Hospital and as Director of The Persistent Pain Service at The Princess Alexandra Hospital in Brisbane from 2011 to 2013.